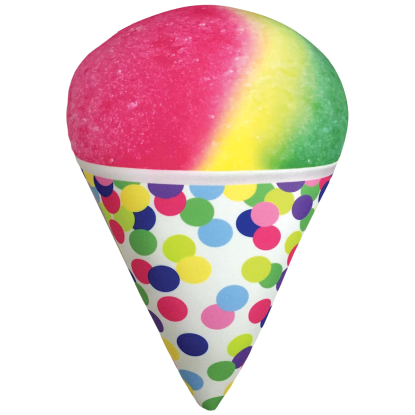 This rainbow-colored decal will add a whole lot of sparkle to your life! 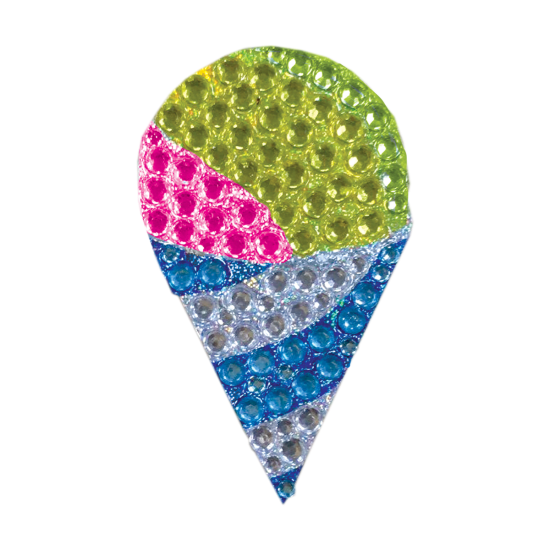 Our snow cone rhinestone sticker is as sweet as can be. Removable and repositionable, it's great for sticking on the back of phones, laptops and tablets and won't leave any residue!